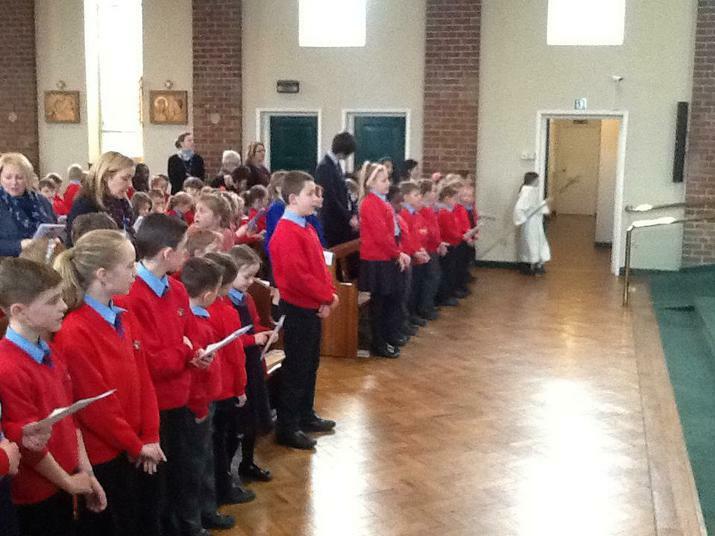 We celebrated Our Lady of Lourdes Feast day with a beautiful Mass led by Fr Paul at Guardian Angels Church. 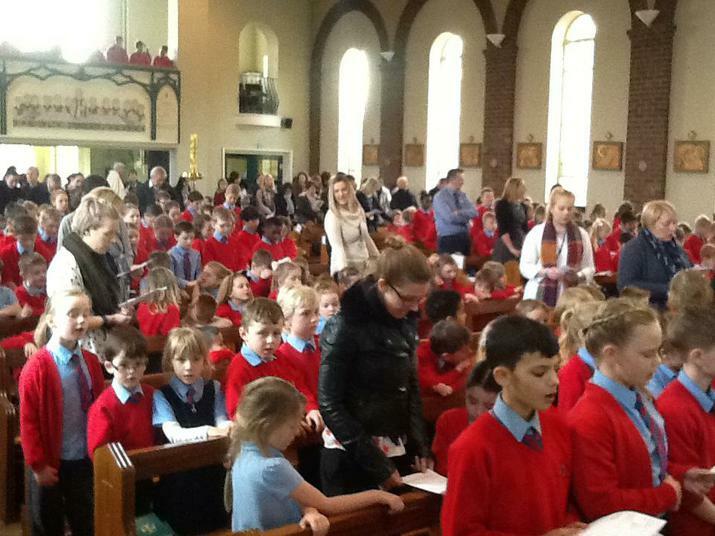 We would like to thank everyone involved in our Celebration: Fr Paul, Mr Phelan, Mrs Cassidy and the band, Y6 chorus, all children,staff,readers, offertory procession, GIFT team and altar servers. 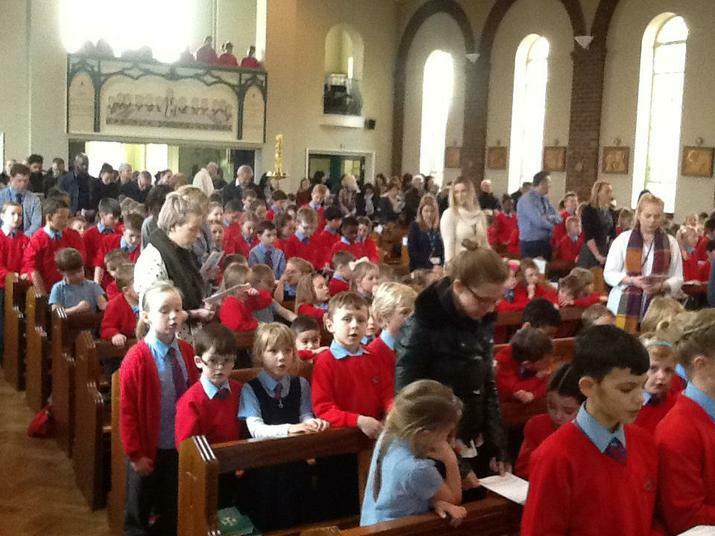 Also our Mass is always made special when our parents, grandparents, friends and fellow parishioners join us. 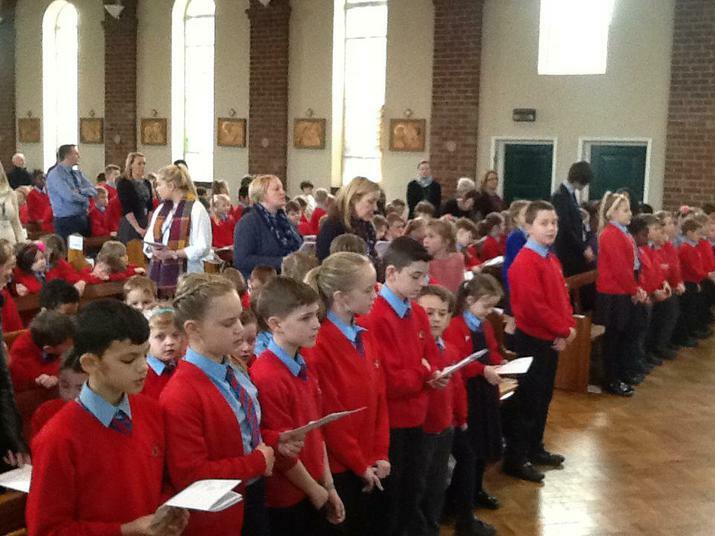 Listen to a collection of our hymns.